SOUTH ST. PETERSBURG, Fla. -- Tiny houses to the rescue! Thursday, the Pinellas Ex-Offender Re-entry Coalition held a groundbreaking ceremony for a very unique project in St. Petersburg. 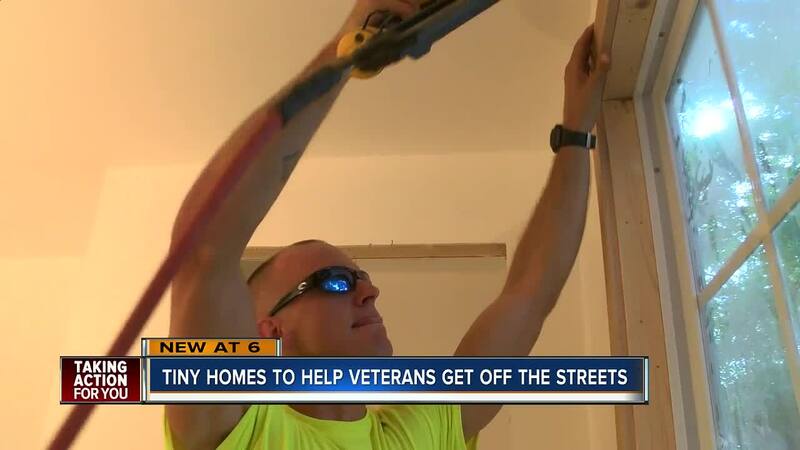 The group plans to use ex-offenders to build tiny homes for homeless veterans in South St. Pete and Lealman. The program will not only help homeless veterans have a stable place to live, but will also give ex-offenders a second chance. Jacquis Monroe, ex-offender in the program knows the importance of that. “I’m now getting the chance to build up the same community I tore down with a life of crime," he said with a smile. The Second Chance Tiny homes will start with around 60 tiny homes, including 25 specifically for veterans. They hope to expand the program from there. 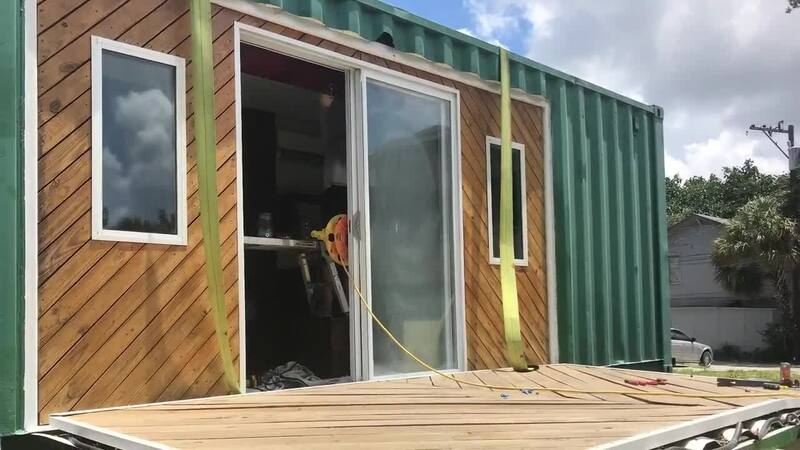 The ex-offenders are not only building the tiny homes but also receiving construction certifications in order to obtain full- time employment. The construction industry added 41,800 jobs over the past year, but industry leaders tell us they don’t have enough people to take those jobs! PERC plans to build and sell tiny houses to individuals and families as well, as a way to provide affordable housing in Pinellas County. Tiny homes are a great concept in Pinellas County, which is the most densely populated county in the state of Florida. There are 3.347 people per square mile in Pinellas County. PERC held a groundbreaking ceremony Thursday for the first lot where the new tiny homes will be built at 1526 Prescott Street S.